Vivo pulled the curtain back on the Vivo V11 today, and it packs a lot of goodies for a mid-range smartphone. The V11’s headline feature is probably the in-display fingerprint scanner. There are a couple of non-flagship phones with this feature (such as Vivo’s own X21), but it’s still rare to find on a device today. Is it more than just a Vivo V9 with an in-display fingerprint scanner though? The Vivo V11 steps up the power department, offering a Snapdragon 660 over the V9’s less capable Snapdragon 626 SoC. We’ve also got 6GB of RAM and 128GB of expandable storage here, compared to the older phone’s 4GB RAM and 64GB of expandable storage. So if power is important to you, the V11 is certainly an upgrade. The display has also been upgraded, as Vivo switches from a 6.3-inch full HD+ LCD screen to a 6.4-inch full HD+ AMOLED display. Both phones have notches, but the Vivo V11 has that distinctive waterdrop design that’s become rather refreshing in the age of wide notches. The phone’s 3,400mAh battery is an increase over the V9’s 3,260mAh pack, but it’s a pretty small bump on paper. You also might be disappointed with the V11’s battery size if you thought a 6.4-inch screen equals a big battery. Vivo is pushing the camera experience on the V11, offering a slightly higher resolution 25MP selfie camera compared to the V9’s 24MP snapper. Look at the back and you’ll be greeted by a 12MP and 5MP sensor. This seems like a downgrade over the older phone, but the V11’s 12MP primary camera actually has a wider, f/1.8 aperture. So if everything else is considered equal, the V11 is poised to be the better low-light shooter in theory. 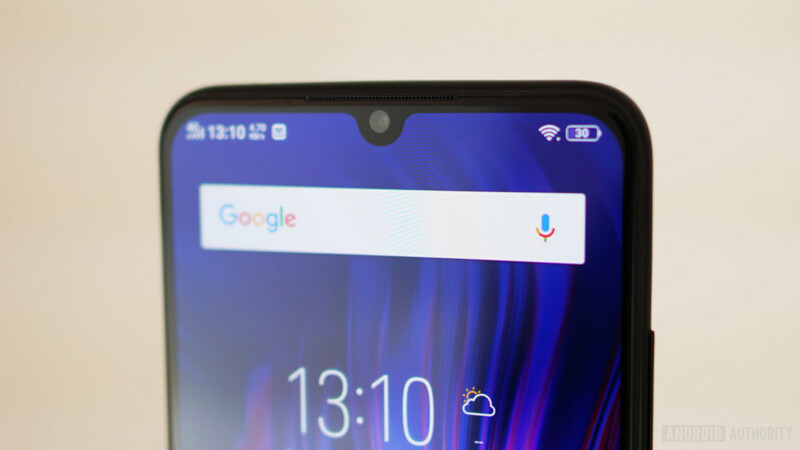 The Vivo V11 is missing features like NFC and USB Type-C support, which is in line with the V9. At least we’ve still got a headphone jack, right? Well, your mileage will vary. In any case, the Vivo V11 will cost between $366 to $440, depending on the region. You’d expect a few compromises at this price point, but have the right ones been made? Let us know in the comments section below.